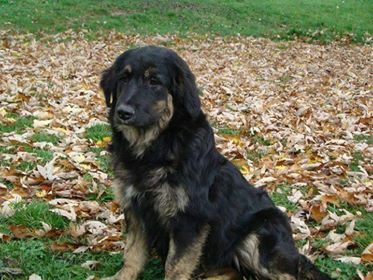 He already knows what it is like to live in a house and to walk on a leash and he likes it! 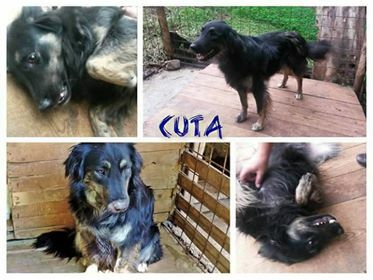 Cuta loves cuddles and enjoys very much the attention of humans. 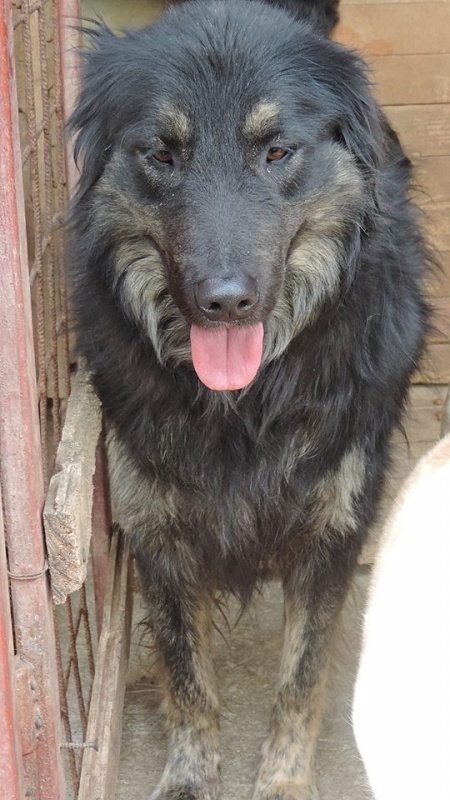 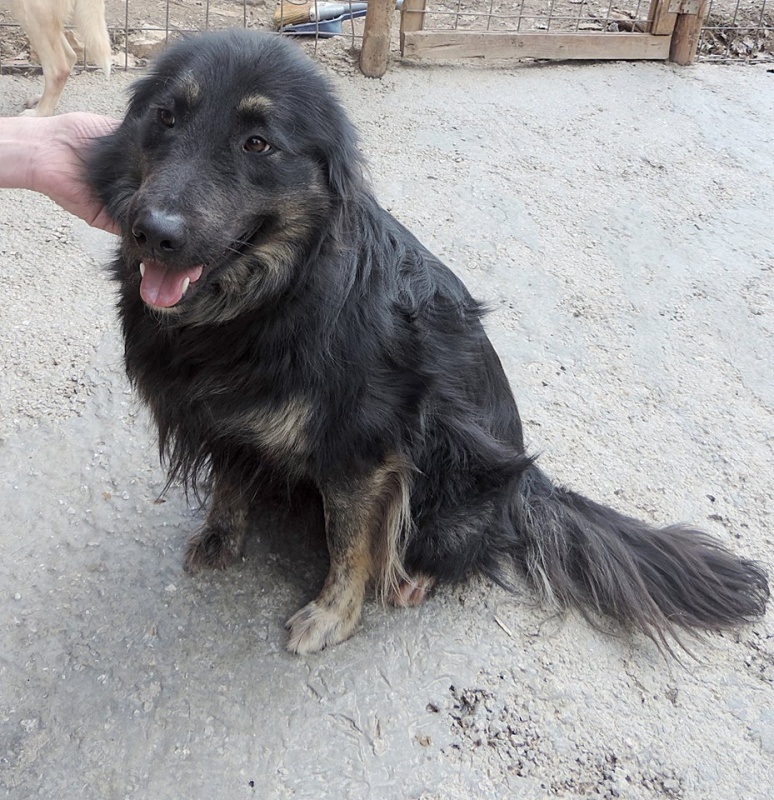 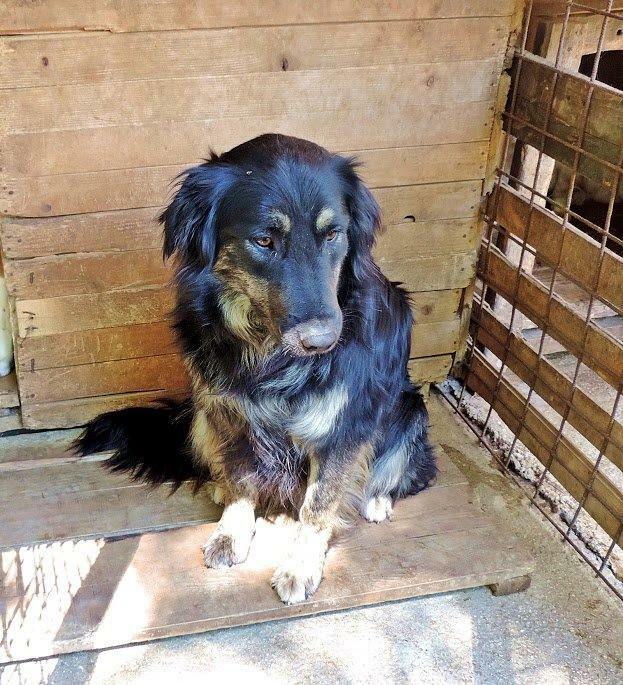 He has been fully vaccinated, dewormed, chipped and and is ready to travel straight away.